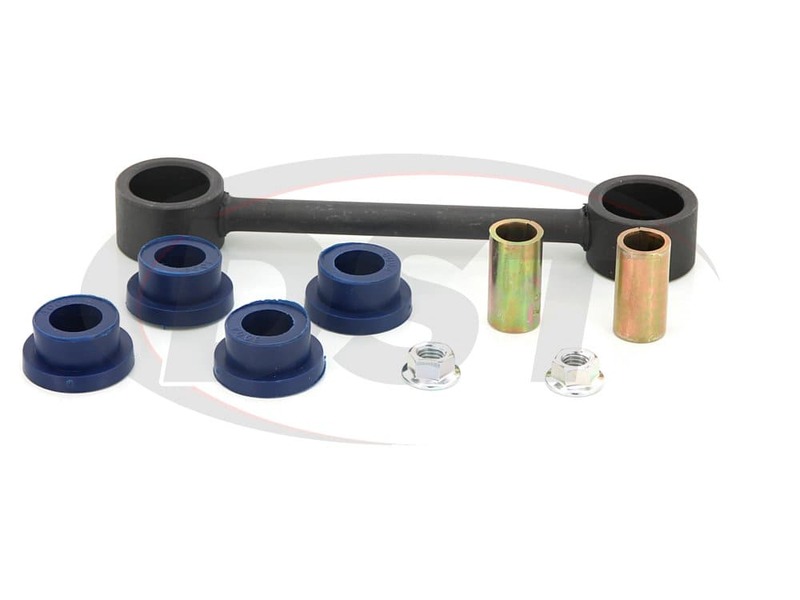 Is part number k80244 a set of end links? 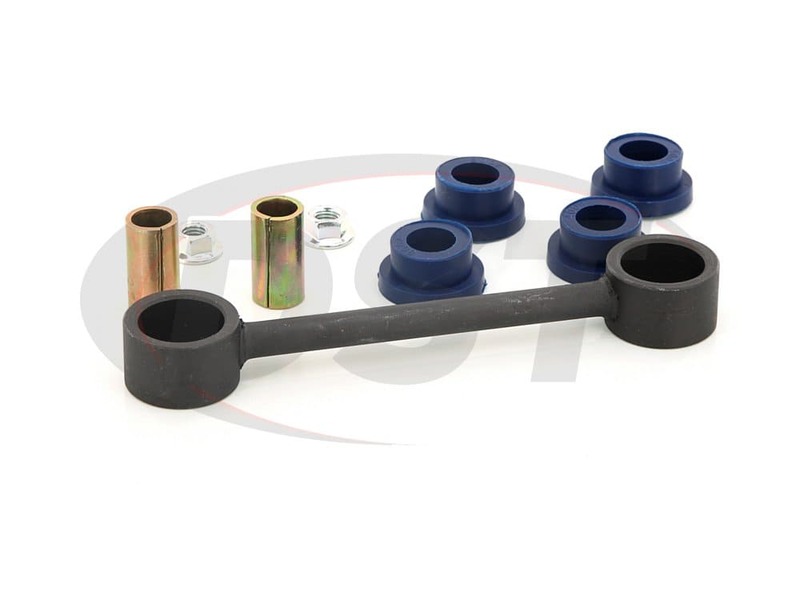 No, part number k80244 is one end link only. 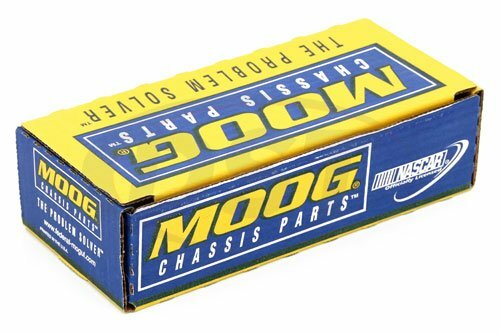 Will the moog-k80244 fit on a 15mm bar or the 22mm bar on my 2000 4x4 Dakota? 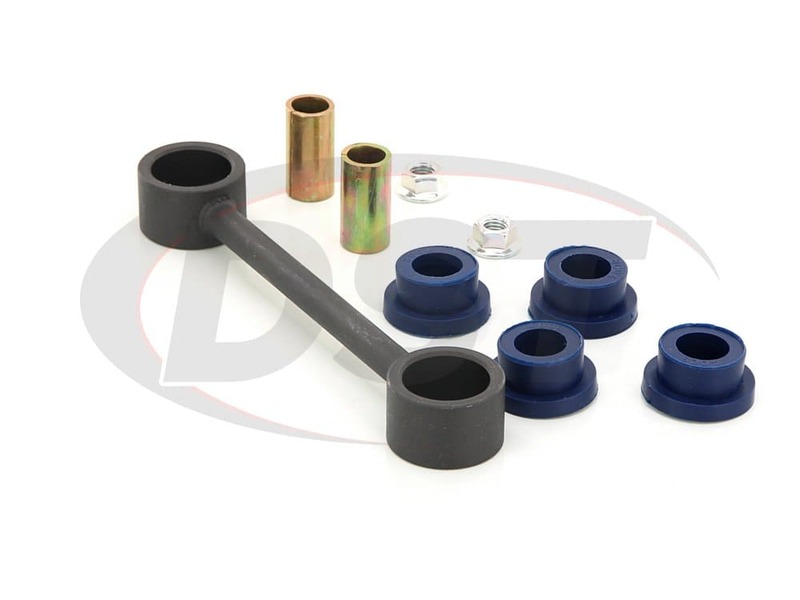 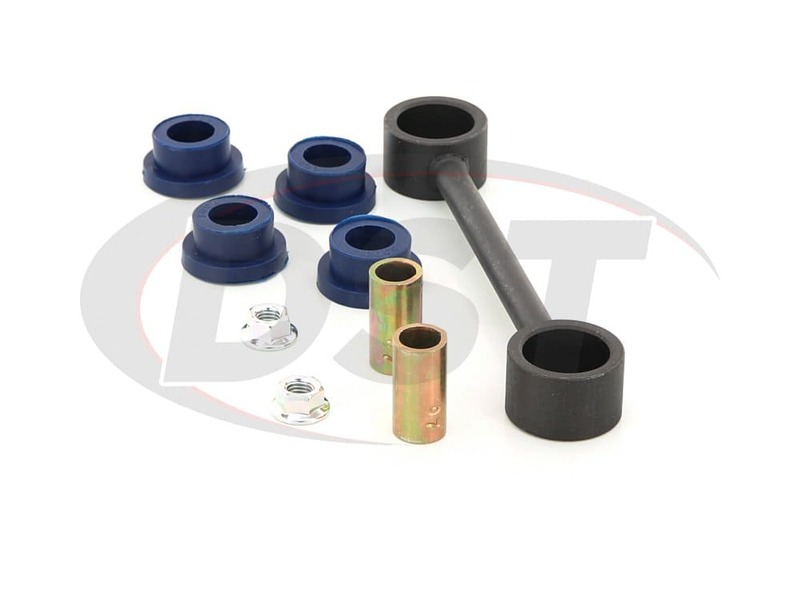 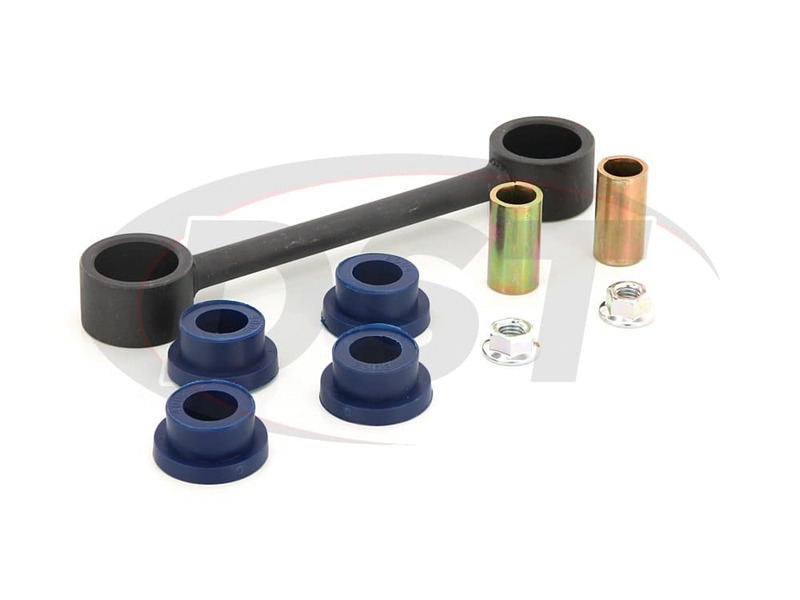 The moog-k80244 will fit either bar, your endlinks are not usually determined by your sway bar diameter, your sway bar to frame bushings are. 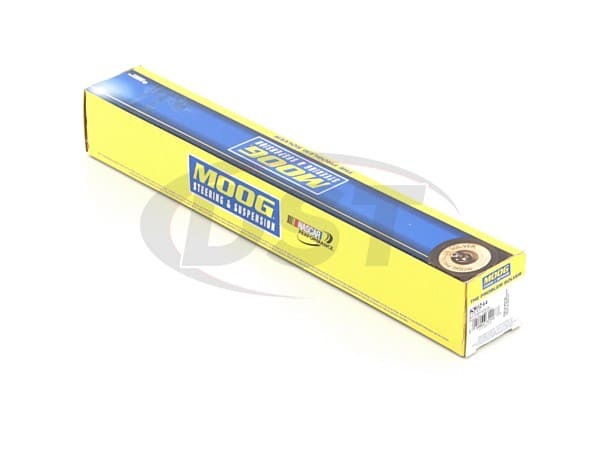 Part number moog-k80244 is 6.95 inches long.